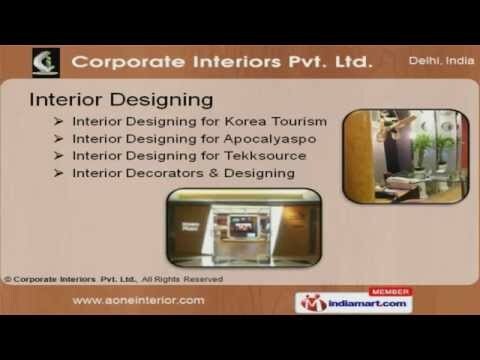 Welcome to Corporate Interiors Private Limited, Service Provider of Interiors Designer Solutions. The company was established in the year 2006. Samsung Construction and Hyundai Merchant are some of our elite clients and we cater to Hotels, Residential and others segments. Innovative designing facility, Competitive market prices and strict adherence to quality are the plus points of our organization. We offer a vast range of Interior Designing, Electrical Services, Turnkey Office and Networking Solutions. Our Interior Designing Services are best in the industry amongst others. Corporate and Architecture Interior Designs are a class apart. 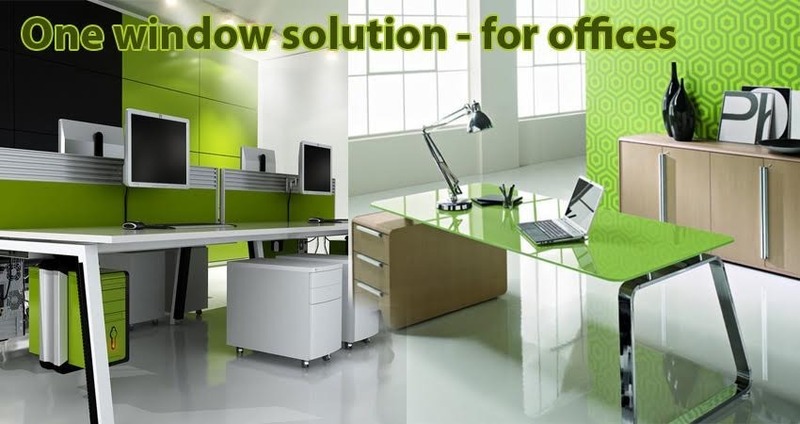 We also provide Office Furniture and Interior Designs that are widely acclaimed in the market. Our organization specializes in offering a qualitative range of Electrical Services. Our Turnkey Office and Networking Solutions are extremely reliable.